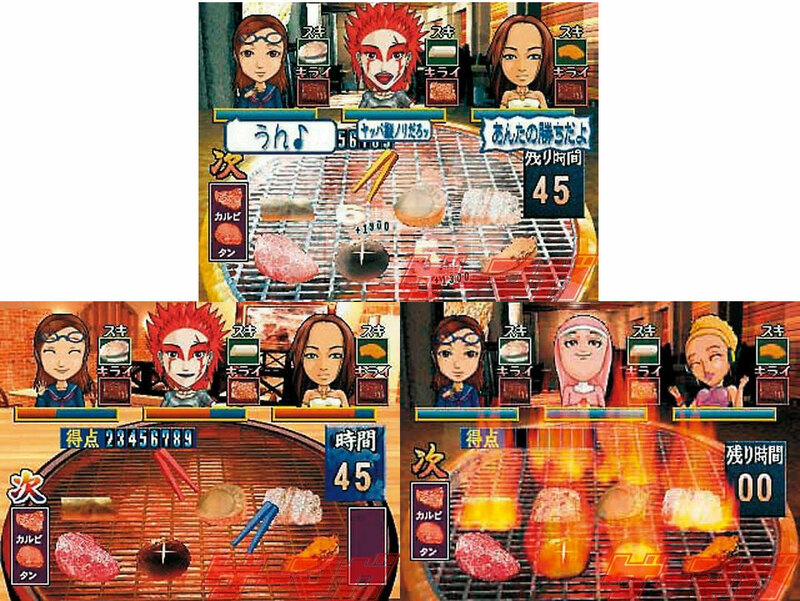 A superb concept and it works like a treat as players expertly use cooking chopsticks to deliver and flip slices of meat and vegetables to hungry punters. 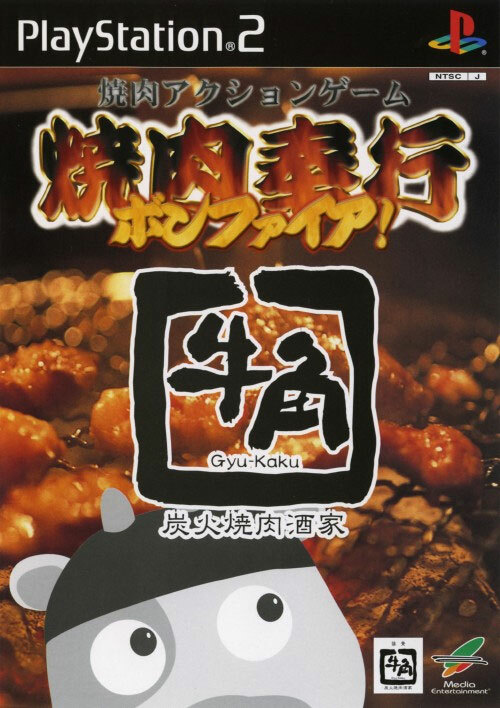 The meat sizzles away and the sound effects are very authentic so you can almost smell the beef grilling over the hot coals making for a great pre dinner blast. Customers chatter away but burnt meat or slow service will soon have their satisfaction meter tumbling down. Theres a great array of clients though but harder levels reveal a gaggle of fussy gourmet diners.